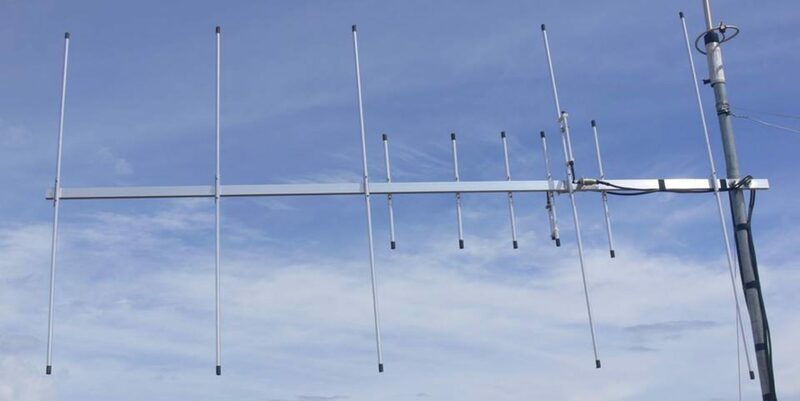 Homebrew 5 elements yagi for 2m at 145Mhz VHF, great performance and lightweight construction make it a suitable long distance point to point contact antenna. Note: the measurement for the mounting hole is entirely up to you depending on the size of U bolt that you’re using. To obtain the antenna pattern and approximate gain I used 4NEC2 antenna simulation software which is free to download and use.